Check out the size of this yard! 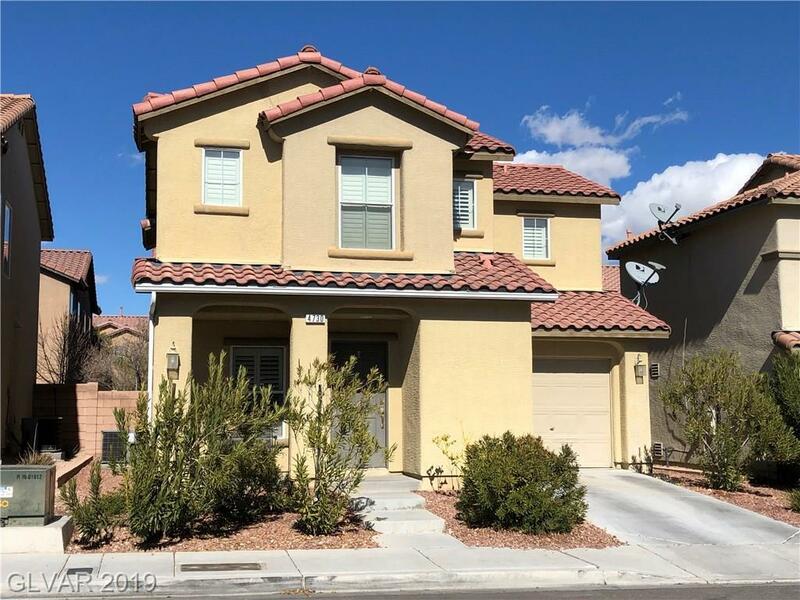 The back yard landscaped w/grass & patio area.Upgraded SW home close to the new Raiders Stadium.This 3 bedroom, 2.5 bath home offers laminate floors down & carpet up. Large kitchen w/eating area & Stainless steel appliances. Shutters throughout the home. Master Bed has ceiling fan, walk-in closet & master bath. Laundry up, powder room down. One car attached garage. Neutral paint. Convenient to shopping.